Cronos Group Inc. is a publicly-traded (NASDAQ: CRON, TSX: CRON), global cannabis company whose principal activities are the production and sale of cannabis in federally legal jurisdictions. The company is scaling operations rapidly and globally. We are currently expanding our production footprint in Canada, Israel and Australia and selling medical and adult-use recreational cannabis. In two years, Cronos Group has gone from two production facilities to operations that span across five continents. 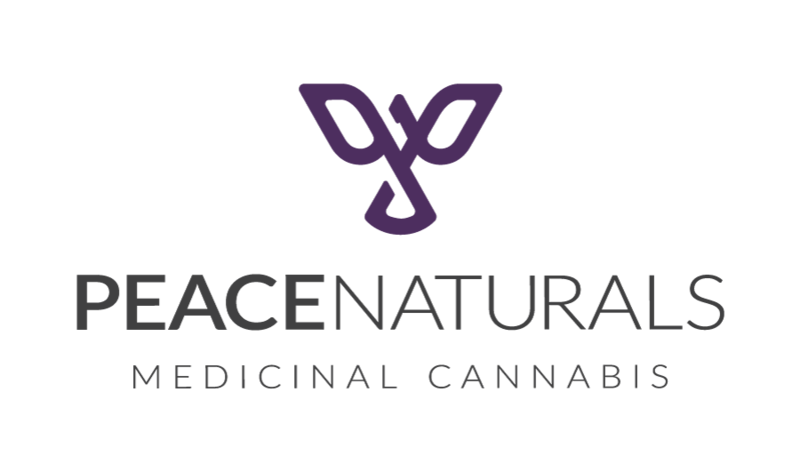 Our goal is to establish the most valuable international cannabis community comprised of passionate, daring people, driven by quality and integrity, who are determined to write history. We hire talented people who thrive on solving difficult problems and give them opportunities to hone new skills, try new approaches, and grow in new directions. If you want to play a part in shaping a new industry and building a historically significant company, we want to meet you. Cronos Group is seeking an Integrated Pest Management Team Member who will work within the Integrated Pest Management Department and report to the Integrated Pest Management Manager. As the Integrated Pest Management Team Member, you will be responsible for following the defined operation standards that support the maintenance of live plants. With an eye for quality, team members ensure that the product meets strict quality requirements and that the product received by clients continues to support our excellent quality reputation. The ideal candidate must be highly motivated, energetic and able to work as part of a team and at a fast pace. This position is based out of Stayner, Ontario. Resumés can be submitted to careers@thecronosgroup.com. Please submit your Cover Letter and Resume in one document (Word or PDF) and insert the job title of interest and your name in the email subject line. Example: Administrative Assistant – Jane Smith. If you are applying to more than one position, please list all job titles in the email subject line and your name. Example: Administrative Assistant – Operations Coordinator – Production Coordinator – Jane Smith.